For raw material from Sun Ace , Omya, Indofil, Baerlocher, Galata, Akdeniz kimya, Chemson, Peter Greven, Goldstab Organics, Faith Ind, Shital Ind, Kodixodel. Description:-Ca-Zn formulations are a complex blend of calcium and zinc stearate together with acid acceptors and organic co-stabilizers. Calcium Zinc is substitution of lead stabilizer and tin stabilizer. Calcium Zinc stabilizer for pvc are used direct or combination to prevent the various effect such direct or indirect impact of heat and ultraviolet light. This is lead free stabilizer so from last 10 to 15 year due to health and environmental concern. Its consumption is increasing in Europe, USA and Asia. 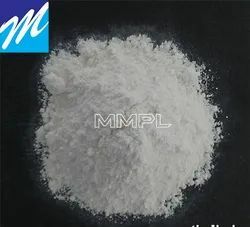 Looking for Calcium Zinc Stabilizer Ca Zn Stabilizer ?